The convertible furniture of today is both stylish and comfortable. By day your convertible chair or sofa provides ample seating for you and your guests, but can transform to accommodate one or more people for an overnight stay. Place a tray on top and you have a place to set reading materials or a beverage, remove it to add extra seating, or put your feet up and relax while you watch TV or surf the web. If you lift the lid there is an abundance of storage inside to hold blankets, books, photos, and more. 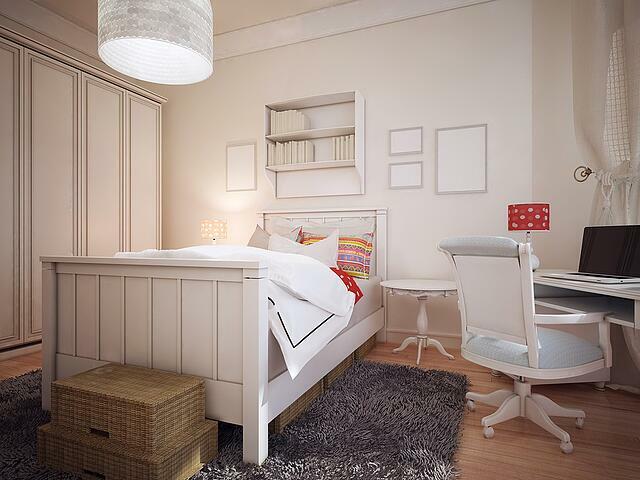 Conserve floor space by raising your bed and use the space below as an office, seating, or play area. Add lighting above and below to prevent trips up and down the stairs or ladder, and shelving to add storage space on both levels. Motorized interior window shades provide privacy, while allowing you to control the light you let in from the comfort of your bed. Banquette or bench seating can accommodate several people at your table and hidden storage beneath the seat is an excellent place to store table linens, seldom used kitchen items, cookbooks, or larger serving pieces. Taller bookcases can be used to hold books or keepsakes and divide the room, while a sofa-height bookcase can serve as both storage and a sofa table. 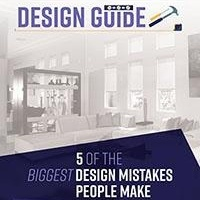 Be sure to secure larger bookcases to prevent them from toppling. 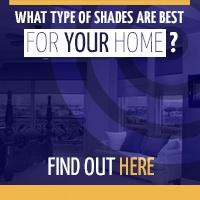 Preserve the integrity of your furniture and other items from the harsh effects of sunlight with interior window shades. Usually found in groups of three, stacking side tables can serve a multitude of purposes. Sturdier versions can be used for extra seating, or spread them throughout the room for use with your laptop or tablet, to set food or beverages on, or to catch up on paperwork. When you're done, stack them neatly and regain your space. Get the most use out of your furniture by protecting it from harsh sun rays. 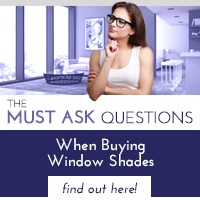 Contact us today at 702-260-6110 to learn more about choosing the right window shades for every room in your home. 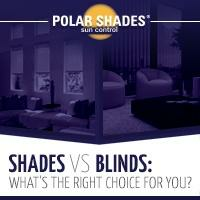 Don't forget to download our Shades vs. Blinds guide to discover how you can save money.